Locomotive’s Colleen Seldin will commence sales of the Jersey Films and Shangri-La Entertainment-produced project at the upcoming Cannes Film Festival. The film revolves around a wounded cop, a wounded murderer and a sultry nurse. The three are thrust together, as war rages outside the only possible safe house, an abandoned City Hospital. With no doctors and only a few poor decrepit souls as witnesses, it becomes a rats’ maze as the antagonistic trio get separated, and we find out the real reason they are there. 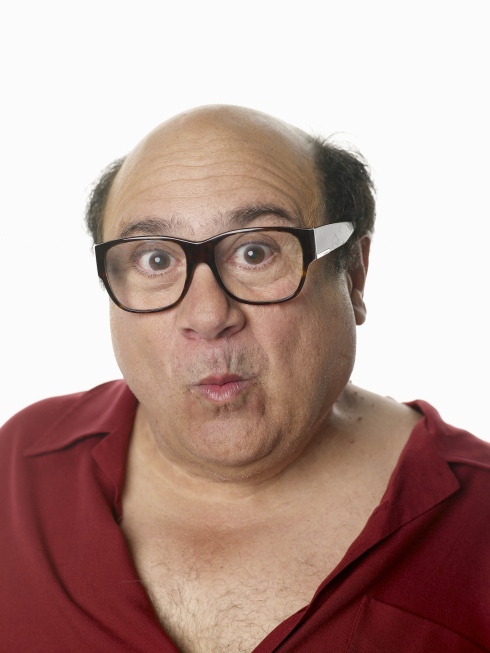 Danny DeVito, who will make his West End stage debut in The Sunshine Boys, won both a Golden Globe® and an Emmy® award for his portrayal of Louie De Palma in the US hit comedy TAXI, a role he played for five years. As a director, DeVito’s credits include MATILDA, THE WAR OF THE ROSES, THROW MOMMA FROM THE TRAIN and HOFFA. His extensive acting credits include Martini in ONE FLEW OVER THE CUCKOO’S NEST, a role he also played on stage, TERMS OF ENDEARMENT, ROMANCING THE STONE, THE JEWEL OF THE NILE, JUNIOR, TWINS and RUTHLESS PEOPLE. He appeared as the Penguin opposite Michael Keaton’s Batman in Tim Burton’s BATMAN RETURNS and recently voiced the title character in Universal Pictures’ animated feature THE LORAX, based on the book of the same name by Dr. Seuss. This autumn, DeVito returns as Frank Reynolds in the eighth season of the acclaimed American cult comedy, IT’S ALWAYS SUNNY IN PHILADELPHIA. This entry was posted on Friday, May 11th, 2012 at 4:07 pm	and is filed under Film, News. You can follow any responses to this entry through the RSS 2.0 feed. You can skip to the end and leave a response. Pinging is currently not allowed. « Check out the Trailer for ‘The Campiagn’, Starring Will Ferrell and Zack Galifianakis!! !